Three years ago to the day, a number of leading technology and wireless companies came together to announce the development of a new open-source platform for mobile devices. The name of the platform? Android. Yes, today is its third birthday. Back in 2007, Google, T-Mobile, HTC, Qualcomm, Motorola and a number of other high-profile companies joined forces to form the Open Handset Alliance, releasing Android, a mobile operating system running on the Linux kernel version 2.6. Since that announcement, the Android operating system has grown to become the most popular mobile operating system in the US with shipments of Android-powered smartphones expected to surpass 55 million units worldwide in 2010 alone. The OS itself is currently at version 2.2 (or FroYo) with Gingerbread expected to drop later this month. 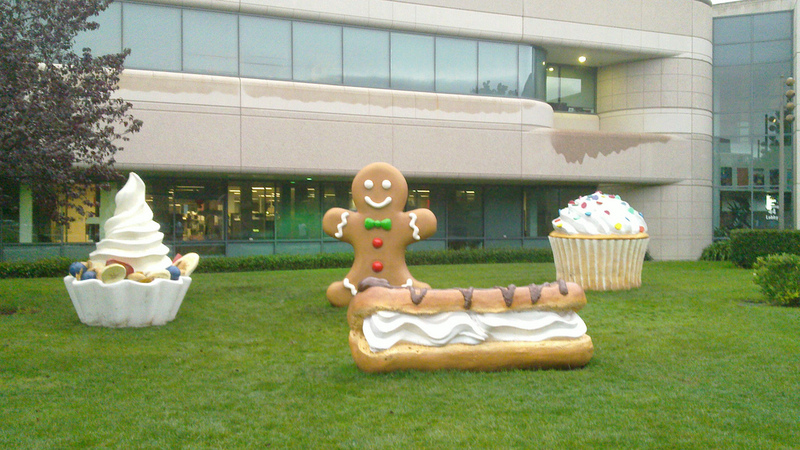 Gingerbread will most likely fix existing bugs in the current Android firmware whilst incorporating new features, with Honeycomb expected to incorporate tablet support for the raft of new tablet devices expected to hit the market in 2011.